For every astrophile, a telescope is a portal to the universe and provides a lifetime of enjoyment. 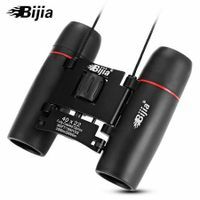 Whether you’re a beginner or amateur astronomer, our user-friendly telescopes nz & binoculars nz will bring you the best possible experience out under the stars with outstanding features of delicate design, high transmittance, high resolution ratio, and simple operation. 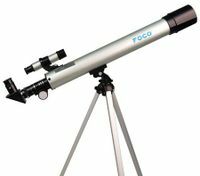 Our telescopes are not only excellent in performance but also light in weight and convenient to take to anywhere you want. 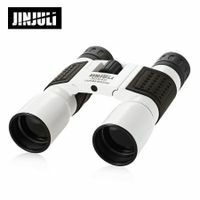 Not all telescopes are expensive. 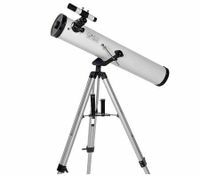 At BestDeals, we’ve collected quality yet affordable telescopes to make sure you can get great value for your money. 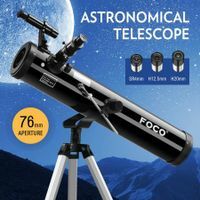 Depending on your purpose of using an astronomical telescope, whether it’s for land/sea viewing, bird watching, or stargazing, our telescopes vary in aperture, focal length, and magnification. 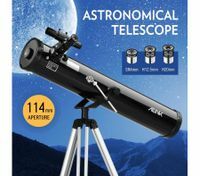 Here you’ll find the best telescope with high quality objective lenses to deliver sharp images of the night sky. Telescopes nz can literally open your eyes to a universe of celestial delights. 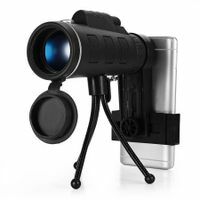 Select from our wide range of astronomical telescopes and binoculars nz for your next stargazing or bird watching trip.